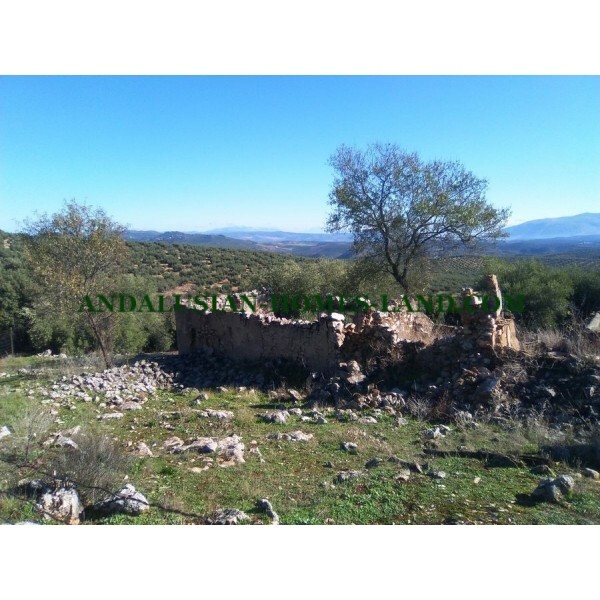 2800 m2 of land and scrubland, completely fenced. The house has 250m2 to renovate in ruins. NO WATER OR ELECTRICITY BUT THE POSSIBILITY OF PUTTING SOLAR PANELS AND A WATER TANK. THE HOUSE CAN BE REFORMED. It is 5 minutes from Tapia and 10 minutes from the A92, 45 minutes from Malaga airport, Sierra Nevada 1h 30 minutes and 15 minutes from the golf course of Antequera. 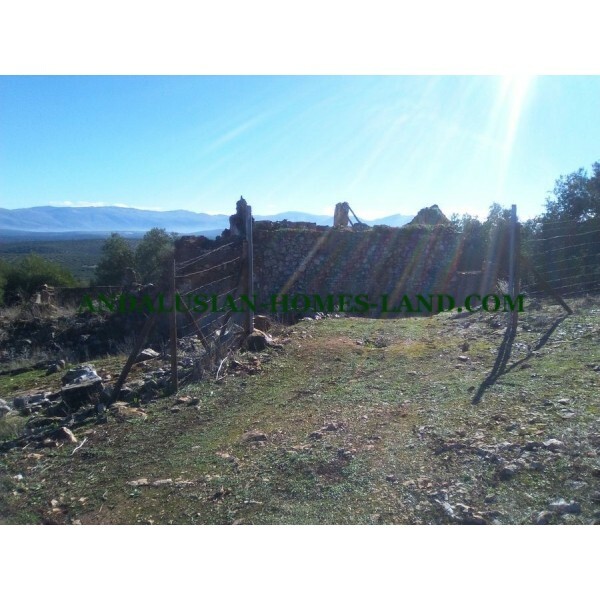 2800 m2 of land and scrubland, completely fenced. 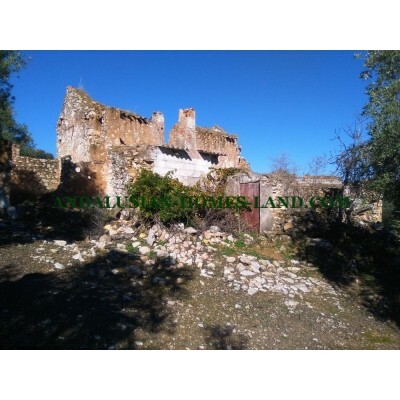 The house has 250m2 to renovate in ruins. NO WATER OR ELECTRICITY BUT THE POSSIBILITY OF PUTTING SOLAR PANELS AND A WATER TANK. THE HOUSE CAN BE REFORMED. 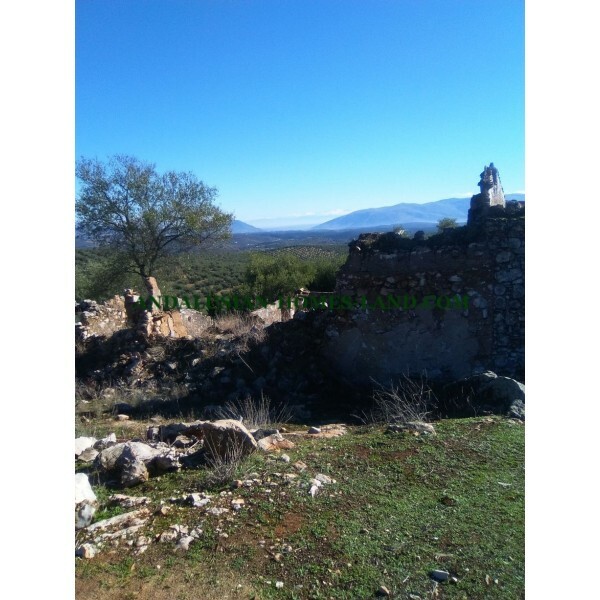 It is 5 minutes from Tapia and 10 minutes from the A92, 45 minutes from Malaga airport, Sierra Nevada 1h 30 minutes and 15 minutes from the golf course of Antequera. It is accessed by a track in good condition.